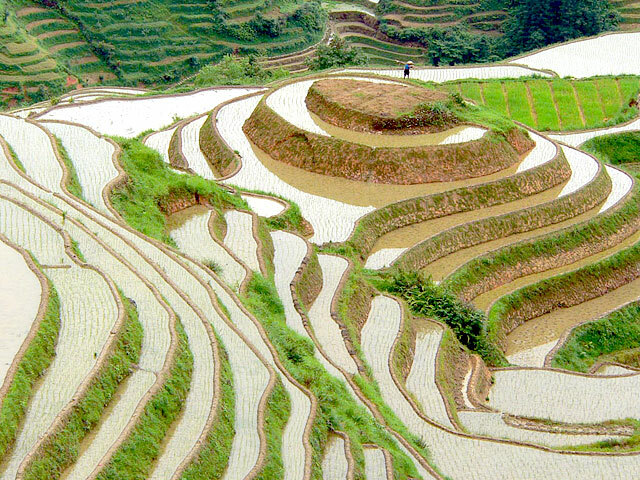 Planning a golf holiday in Guilin, China? 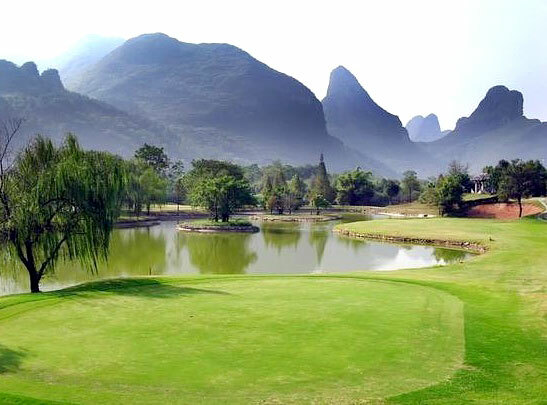 The golf courses of Guilin are immersed in its unique karst landscape. Take this 5-day trip to playing golf in the scenic city, with a relaxation of body and mind. 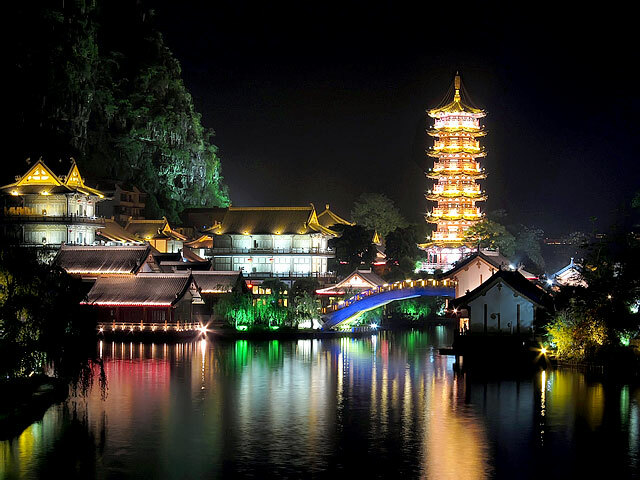 Take a flight to Guilin and meet your guide at Guilin airport upon arrival. 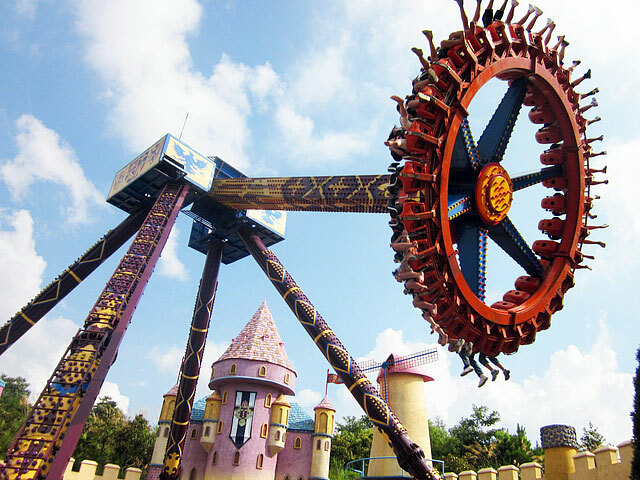 Then transfer to Merryland hotel in Xing'an County. This morning golf (18 holes) will be arranged at Guilin Merryland golf club. Transfer back to Guilin and check in hotel in the afternoon. 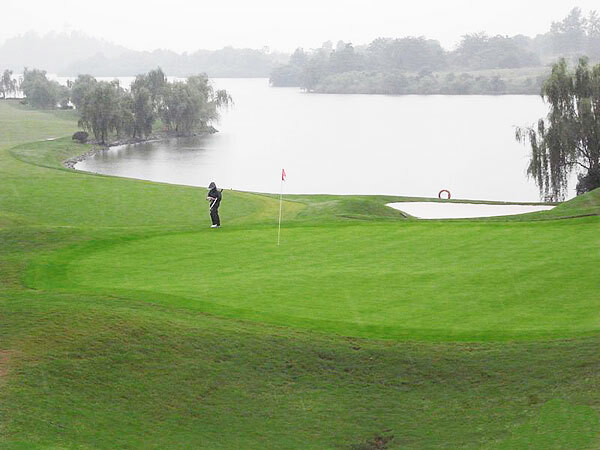 Drive to the Guilin Landscpe Golf Club for 18 holes of play in the morning. 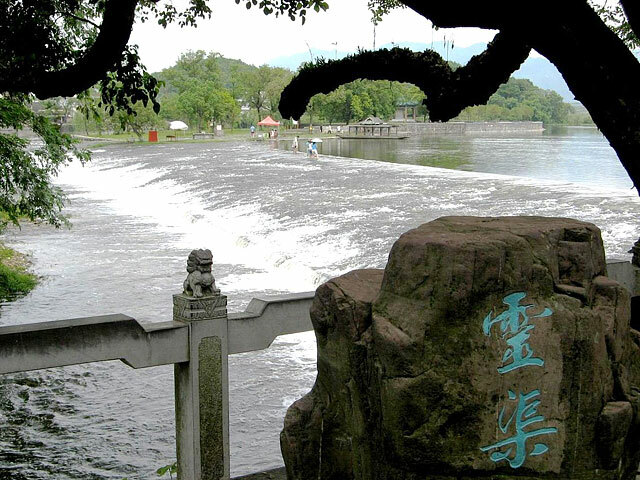 Enjoy a lovely 1.5-hour boat trip on the Four Lakes to explore Guilin’s ancient water system after dinner. 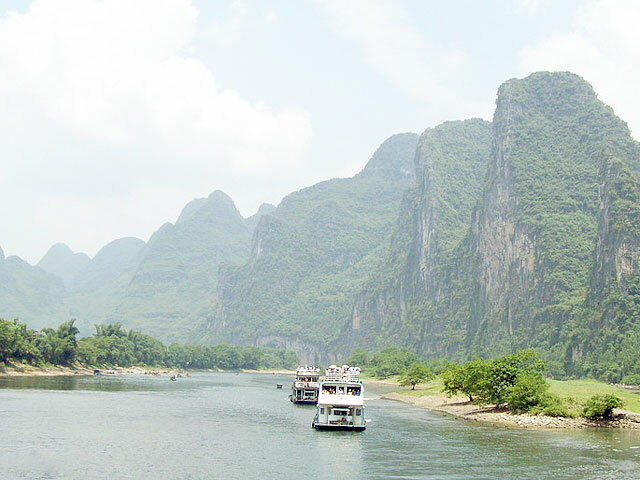 Enduring memories are created today as you cruise down the Li River to Yangshuo. Get off the boat there and check in the hotel. 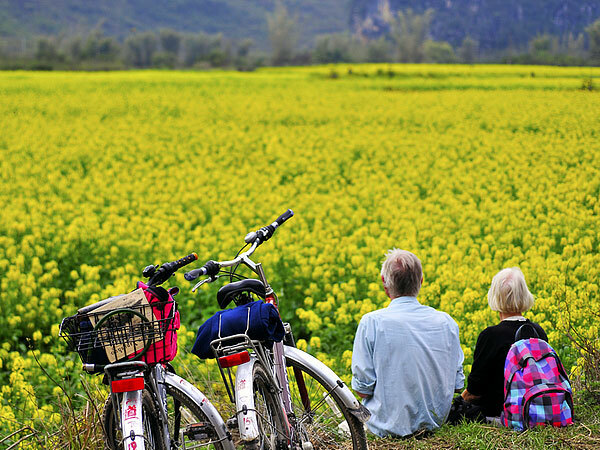 A short bicycle trip to the picturesque countryside will then be arranged. You will visit a local villager's home to experience the farmer's lifestyle there. Alternatively, you can take our electric car instead of taking bicycles. In the evening, enjoy the fantastic light show of Impression Sanjie Liu – directed by the famous movie director Zhang Yimo who is the same director for the Opening Ceremony of 2008 Olympics. You enjoy your free time in Yangshuo. Then transfer back to Guilin airport for depature. 6. The above private escorted tour is customized for you, your family or your friends exclusively. No other travelers will join in your group. 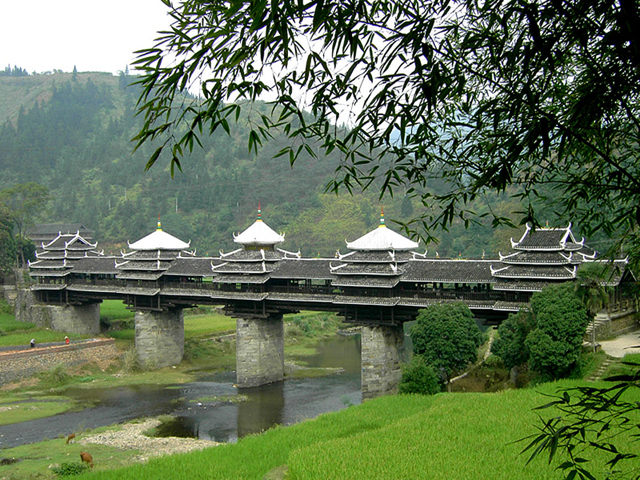 I would like to booking 5-day Golf Tour in Guilin, please info how price that booking? Thanks for inquiring your Golf Holiday in Guilin. 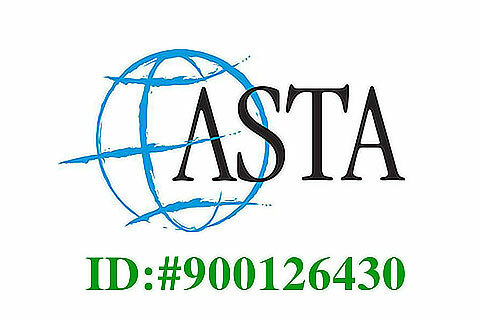 Please kindly check email to receive our quote and feel free to let your travel consultant know your requirements. 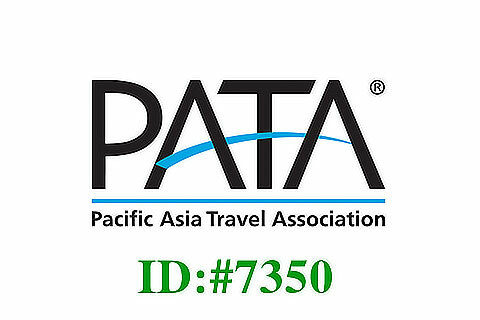 We will try to customize the trip according to your requirements and best fit your expectation, and all is free of charge before making reservations.